MOVA Creations have the eye-catching ability of rotating on their own, but did you know that there are other ways to make your MOVA Creation stand out? 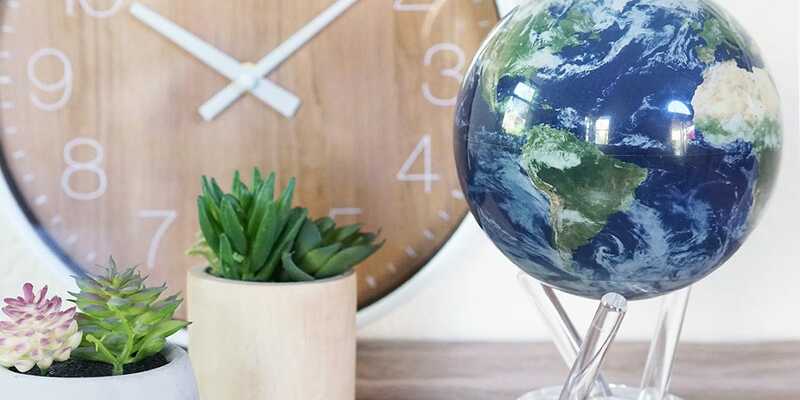 In our new Decorating Tip blog series, we will share the tips and tricks we picked up from being around our globes so often (and not to mention, making them look nice for photos). Our tip for this first edition is to play around with shapes and sizes. Rather than just setting your globe by its lonesome self on a table, place it nearby other items of varying shapes and heights. Then, move the items around so that they are situated in different points – there could be items in the foreground, like a MOVA Globe, and other items in the background. 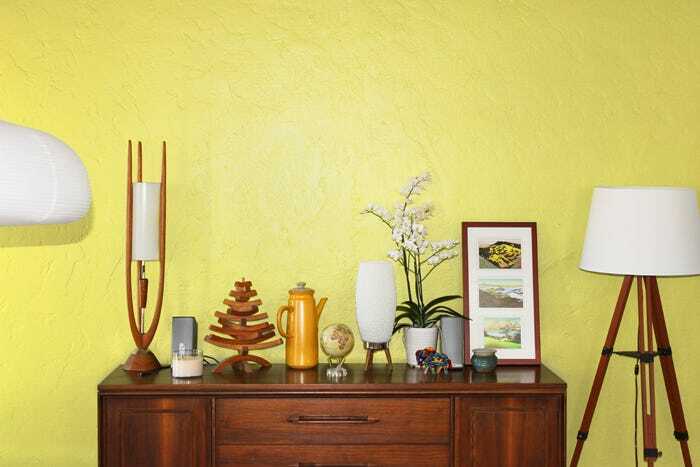 Mixing up shapes, sizes, and organization gives your decor more depth. There are more points for the eye to look at, and there is a balance between items and empty space. By curating different items to pair your MOVA Creation, you create a theme or context in the space and give your decor more personality. Playing with these shapes and sizes also allows your MOVA Creation to shine. Because your MOVA Creation turns and rotates, it will stand out more strikingly when placed next to items that are stationary. Think about it – you are more likely to look at an item that seems to be moving on its own as the other items stand still. The different mix of sizes, shapes, and depth emphasizes this contrast and brings the entire decor together. Experiment with different heights, lengths, and placement of items when pairing them with MOVA Creations. Think picture frames, potted plants, candles, small figurines and light fixtures. How are you going to incorporate this tip? Let us know on Facebook!